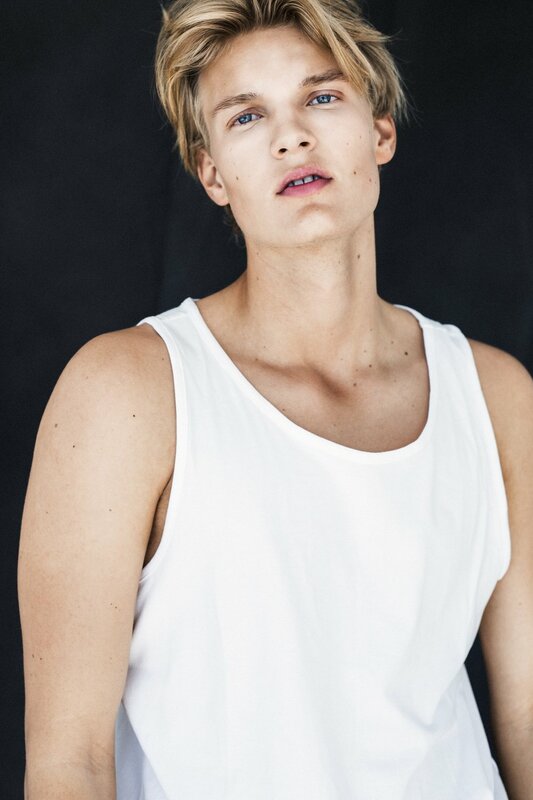 Jeppe M // Le management — Eivind Hamran. For a little bit over a week ago I had the pleasure to shoot this cool guy, Jeppe at my apartment! It was such a chill shoot and fun shoot! Nanna Møller (@nannahmoeller) helped me out with the grooming, so that the hair stayed fab the whole time shooting!